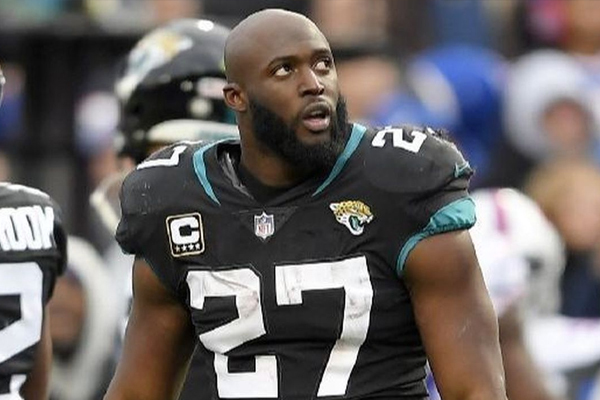 Leonard Fournette of the Jacksonville Jaguars has lost the appeal of his one game suspension and will therefore miss Week 13 against the Indianapolis Colts. Any predictions on how the Jags will do without Fournette? Most NFL betting predictions have the Jaguars struggling without him. Jaguars have had terrible luck after Lee went down in August. My money stays with the Colts though anyway. Fan is a fan. Appeals officer James Thrash, jointly appointed by the NFL & NFLPA, has affirmed the 1-game suspension of Leonard Fournette. Fournette is eligible to return to the Jaguars’ active roster on Monday, December 3, following the club’s December 2 game against the Colts. The suspension came last week when Fournette was ejected for fighting Buffalo Bills defensive end Shaq Lawson. According to the NFL Fournette violated the unsportsmanlike conduct policy as well as the unnecessary roughness rule. “Your brothers are getting attacked, they’re fighting out there, you’re going to have to go there and also protect your own, but at the same time, professional now, I mean, you can’t have that,” Fournette told the press on Sunday. “I apologize to all those kids out there who look up to me and all of our fans. The biggest thing is this whole loss, totally on me. I take full responsibility.” Fournette also issued an apology Sunday on Instagram. Fournette is eligible to return to the team on December 3rd.